The Famous Grouse is Scotland’s favourite blended Scotch Whisky. With a secret blend of spicy, citrus, vanilla and smoky notes (among others), The Famous Grouse challenges and delights the senses. So when I got invited to the Blend Something Famous Event I jumped at the chance to join brand ambassador Dan Volway for an intimate tasting and blending session. The concept was a tad intimating: Is my palate good enough to blend a batch of The Famous Grouse? Is my nose refined enough to catch every hint of spice, oak and vanilla? Will I bring fame or shame to Scotland’s most beloved whisky? Before we got to the blending part of the evening, we were treated to two Famous Grouse cocktails: The Black Grouse Julep – a refreshing blend of fresh mint, grape juice and The Black Grouse Whisky. The smoky flavours came out strong in this cocktail. 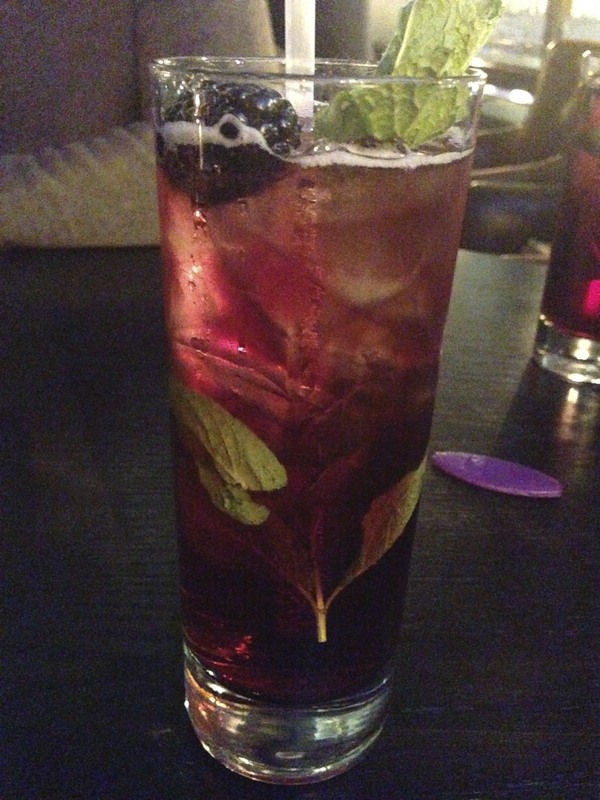 Next up we had The Famous Smash – a refreshing mix of simple syrup, black currant juice, Famous Grouse whisky and berries. 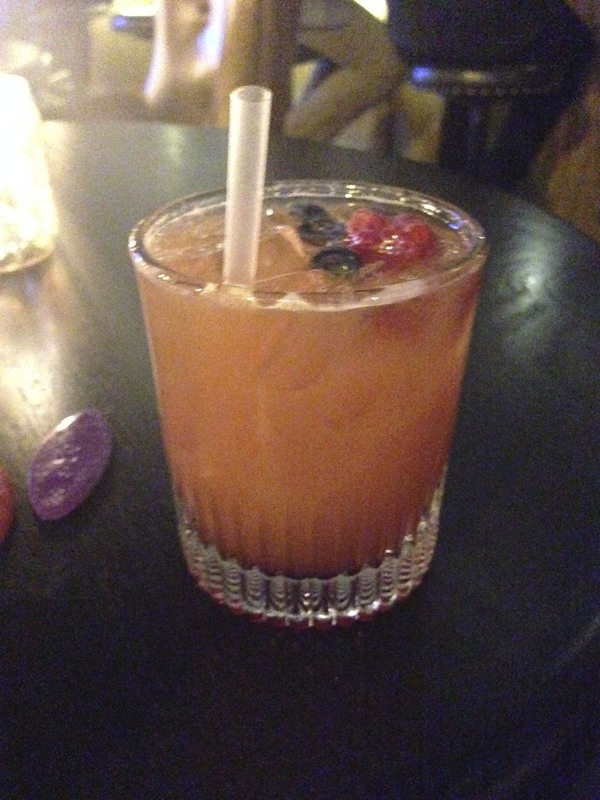 Sweet and citrusy, this was the cocktail for me. There was a fine selection of tasty appetizers to go with the cocktails, including some very tasty scotch eggs. Moving on to the blending part of the evening, we were divided into groups and got busy blending our whisky. 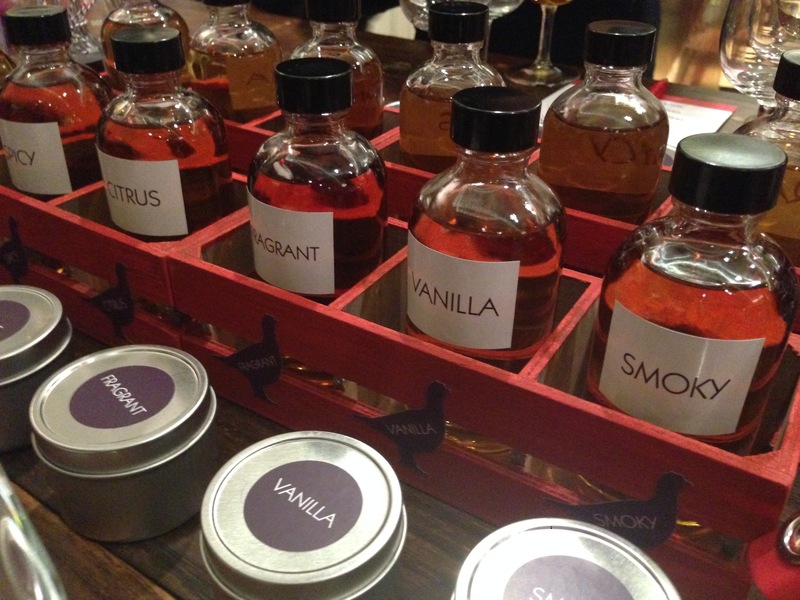 Dan Volway walked us through a few hints on how to properly get a feel for our whisky. We got to taste a few “mystery” whiskeys before we moved on to our own little lab and we got to work. There was a lot of blending… and a lot of tasting. Did I bring shame or fame to The Famous Grouse brand? well, I didn’t win for my blend, but I walked away even a bigger fan of Scotland’s most beloved whisky. Follow @thefamousgrouse and @DanVolway on Twitter.